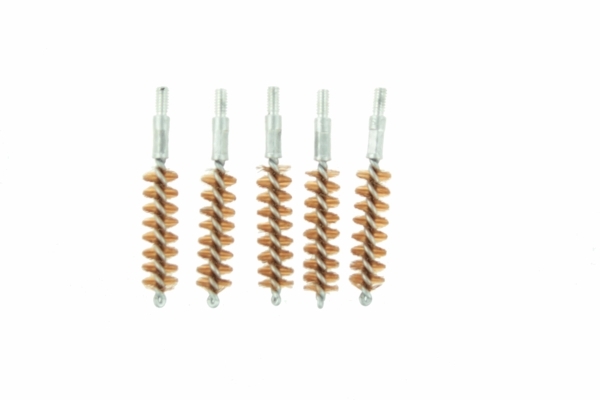 Kleen Bore Phosphorous bronze brush 5 pack for.38/.357/9mm . each brush comes with it's only container for easy storage and care. Buy your gun parts at gunclip depot.